The Edge Weekly and The Edge Financial Daily has been suspended for three months by the Home Ministry. What does this mean? 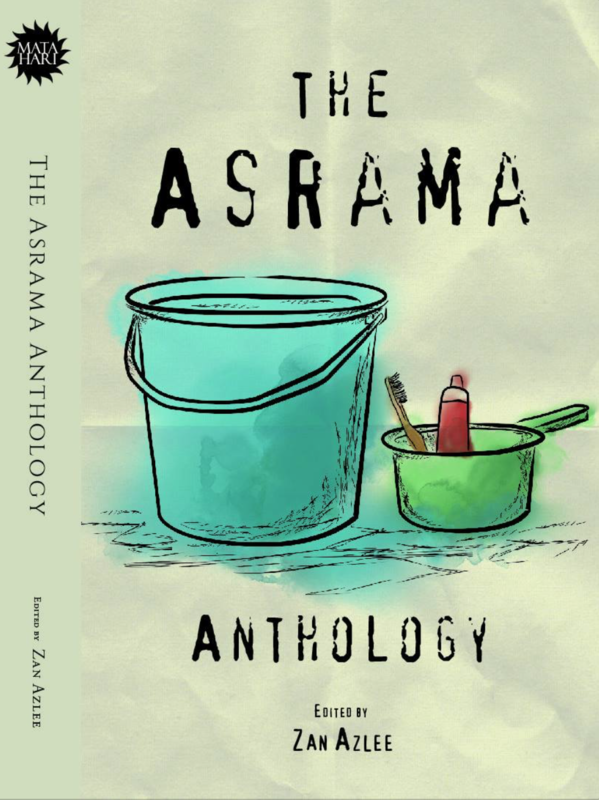 Is the Malaysian press under threat? In my opinion, this form of censorship is wrong. 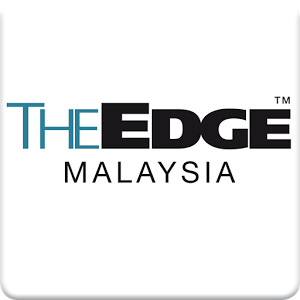 Kuala Lumpur, July 24, 2015 – The Malaysian Home Ministry (Kementrian Dalam Negeri – KDN) has suspended the publishing permit of The Edge Weekly and The Edge Financial Daily for three months from July 27. Failure to stop publication for three months will result in the withdrawal of the publishing permits, the KDN letter said. The Edge Media Group publisher and CEO Ho Kay Tat expressed disappointment with the KDN decision. Ho said The Edge will go to court and try and get the suspension lifted. “To our readers and fellow Malaysians, you can continue to read our work through our digital platforms like theedgemarkets.com, theedgeproperty.com, themalaysianinsider.com and edgy.com,” said Ho. Other digital options to deliver the news will also be explored. “To our advertisers, we hope you will continue to support us through our digital platforms now that the print will not be available for three months,” said Ho. The Edge Media Group’s Malaysian operations have a staff count of around 350. ← Are we allowed to ask what happened to 1MDB?